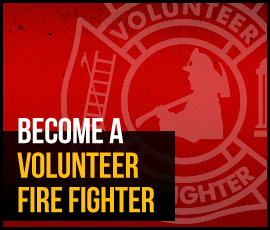 Looking to become a volunteer firefighter? Stop by the station or call! We're always on the lookout for new members. Not 18? Ask us about becoming a Junior Firefighter!